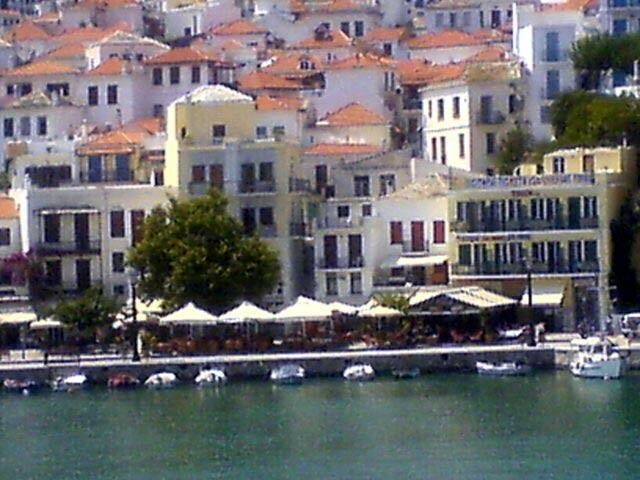 Holiday.gr - SKOPELOS, a trip to a myth! 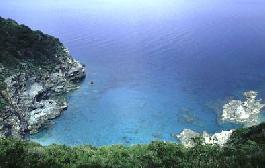 Skopelos, a green paradise. The island of North Sporades where green pine trees meet with Aegean blue and create landscapes of unique beauty. 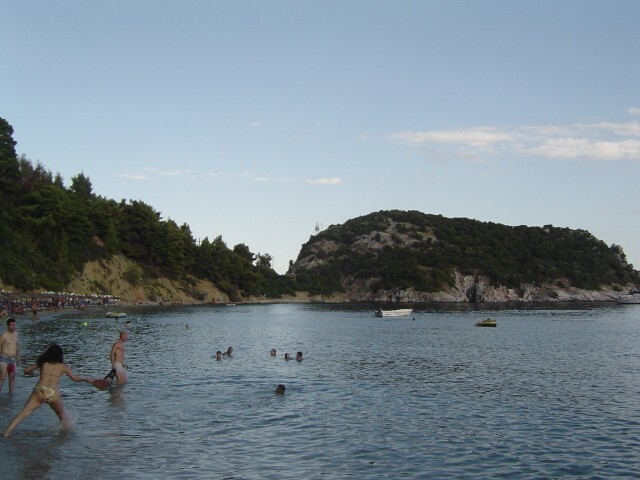 Skopelos is the second in size island of Sporades complex. 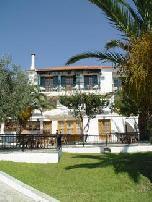 It is situated between Skiathos and Alonnisos with 96sq. Km ground. Apart from the endless vineyards and fruit trees, the island has a long tradition in viniculture. The fine wine it produces is one of the best we have in Greece. Skopelos impresses with its wonderful shores. In this Aegean island you will meet some of the most beautiful beaches in Greece. 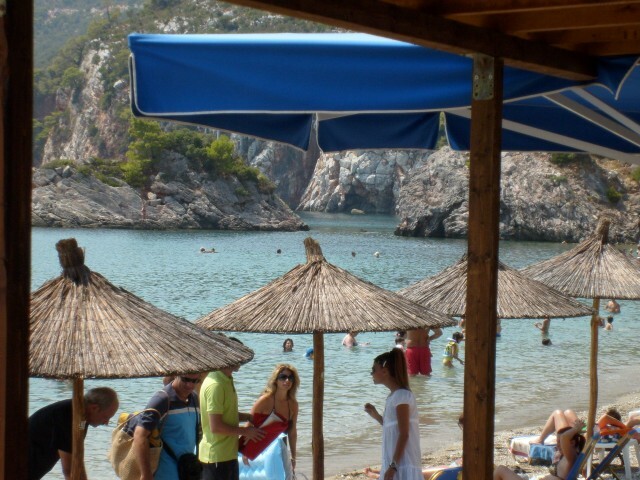 Protected coves and extended beaches, fully organized, offer bathers all comforts and the possibility for water sports. 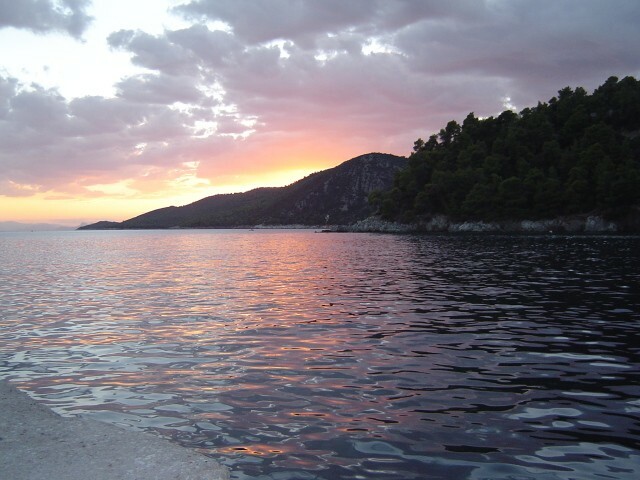 During the last years Skopelos ranks among the top travel destinations. Thousands of travelers visit it every year. Tourist infrastructures satisfy all demands. More and more tourist corporations are created every year. Skopelos has turned into a cosmopolitan island offering all comforts. You can either relax or stay up until late in the clubs all around the island. The holidays of your dreams come true in this Aegean paradise. Skopelos!